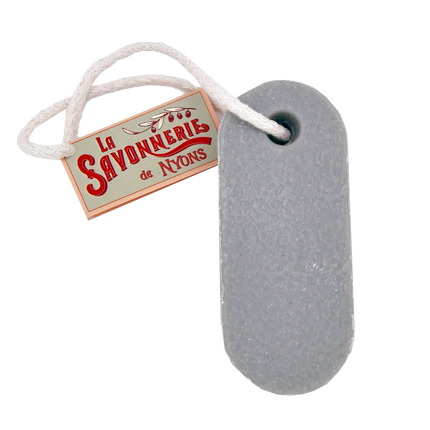 100g soap, wrapped into a design paper. 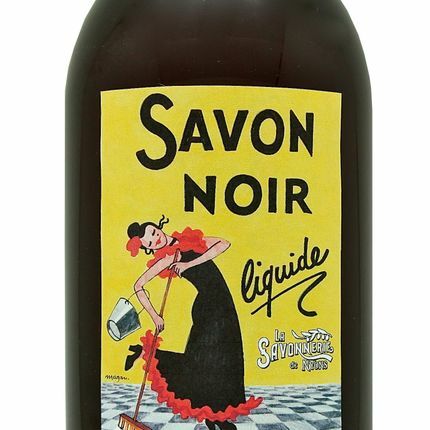 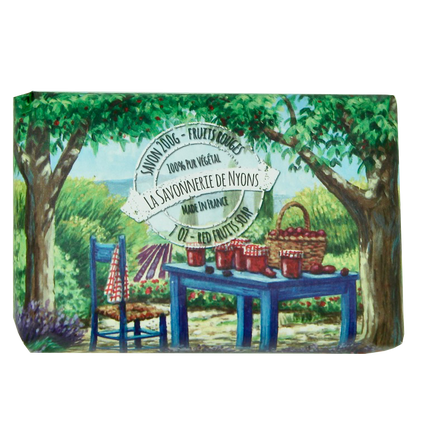 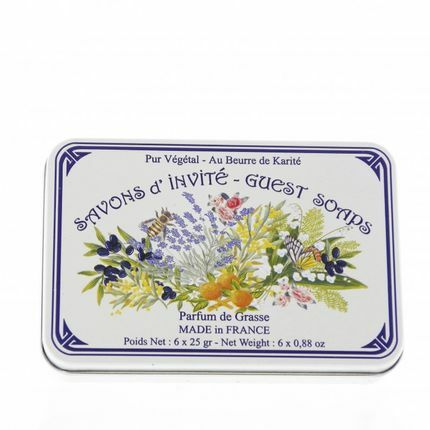 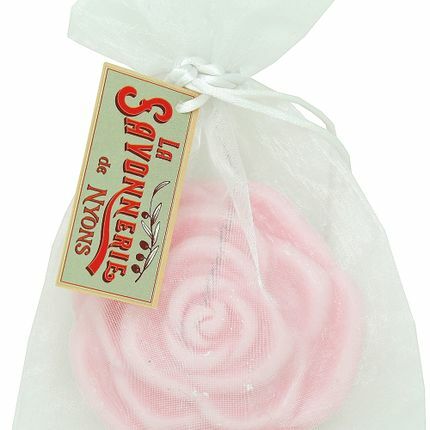 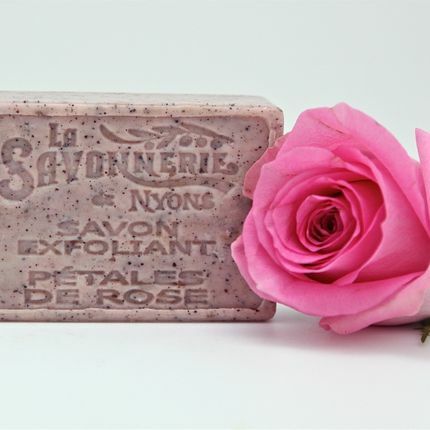 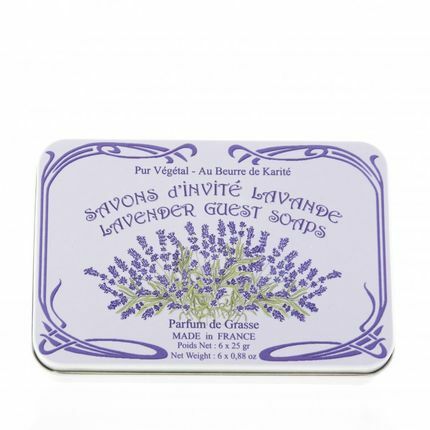 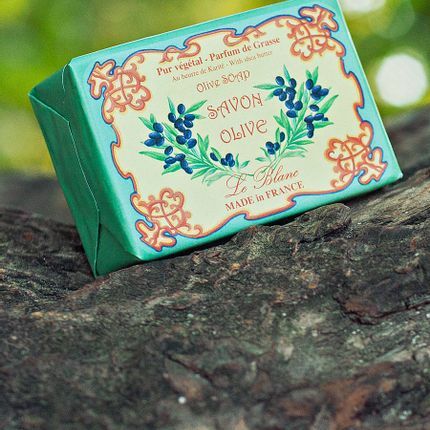 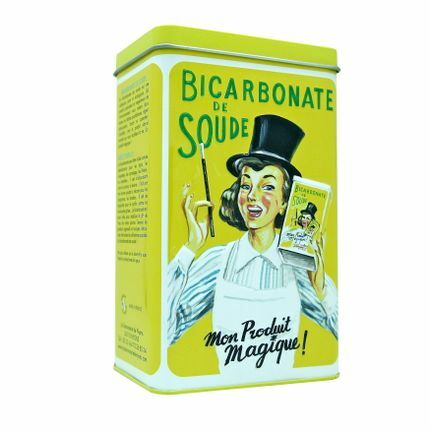 Our soap, manufactured by craftmen in the south of France, contains 100% of vegetable oils. 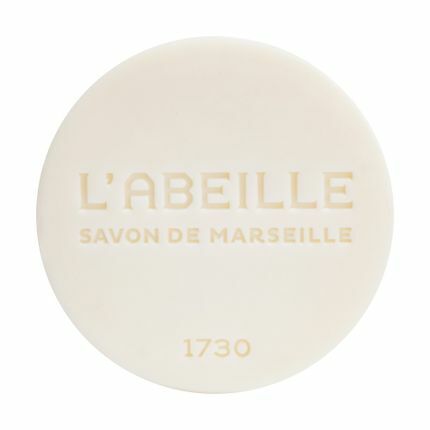 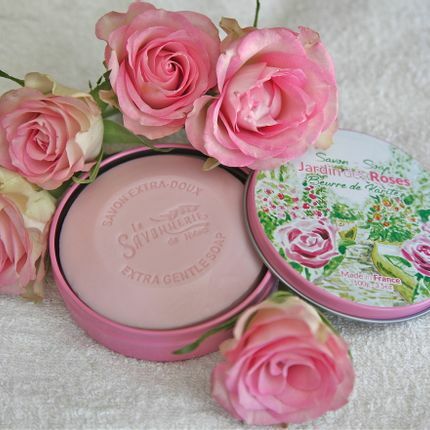 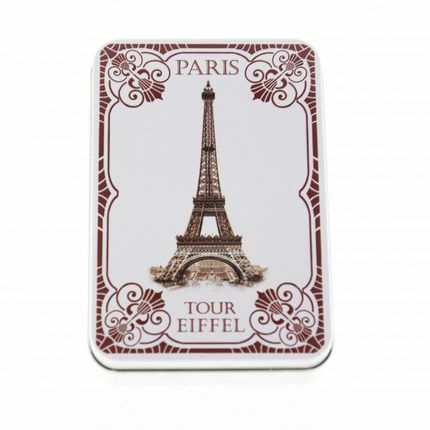 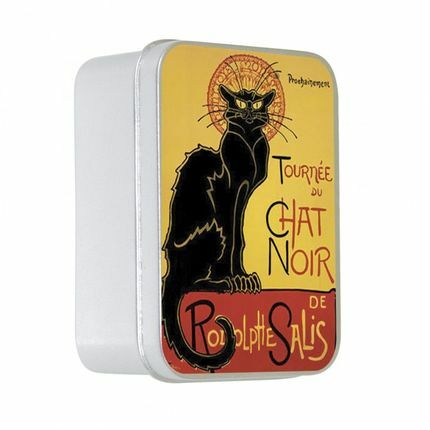 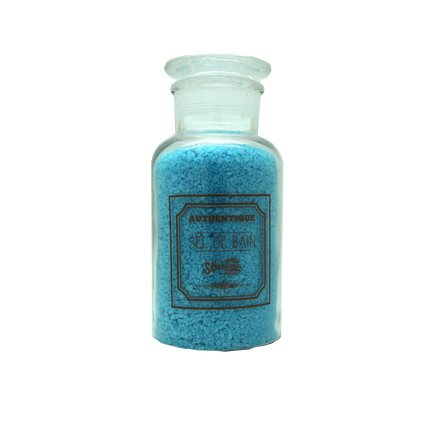 It contains shea butter, recognized for imparting softness to the skin. 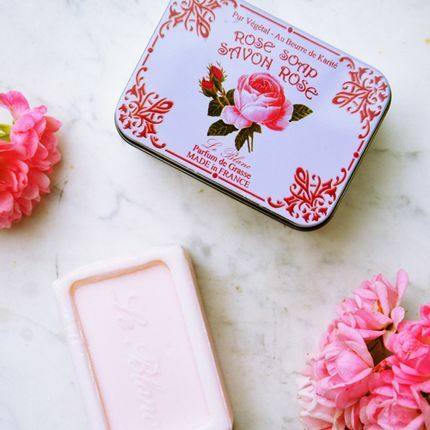 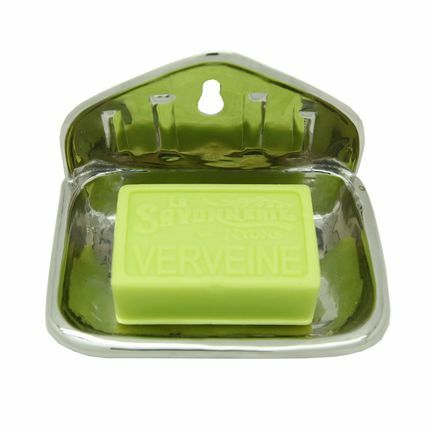 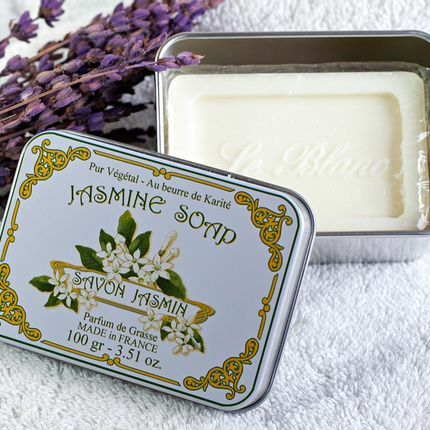 A specific manufacturing process ensures, that the scent lasts until the end of the soap. 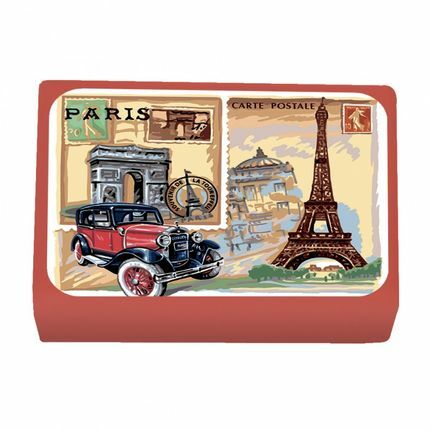 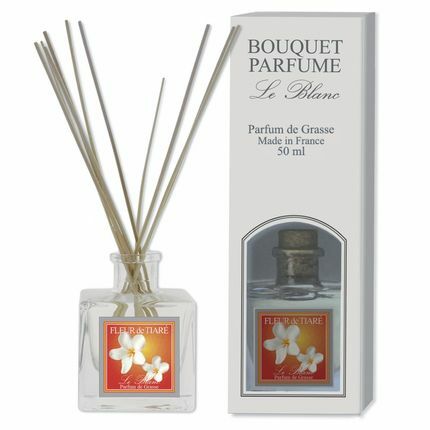 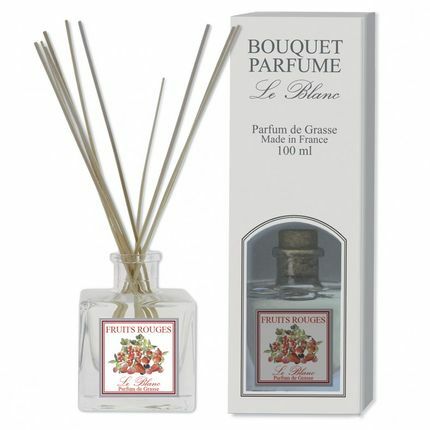 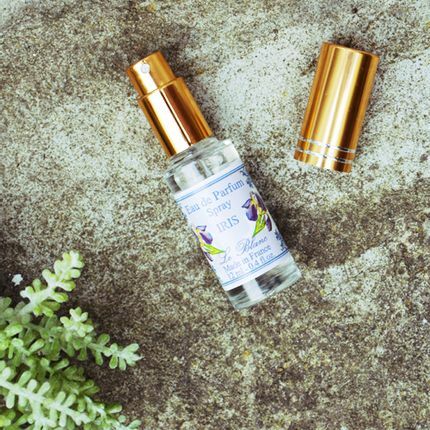 Fragrances, used in our soaps, come from a rigorous selection of the best perfume creaters of Grasse, the French capital city of fragrances. 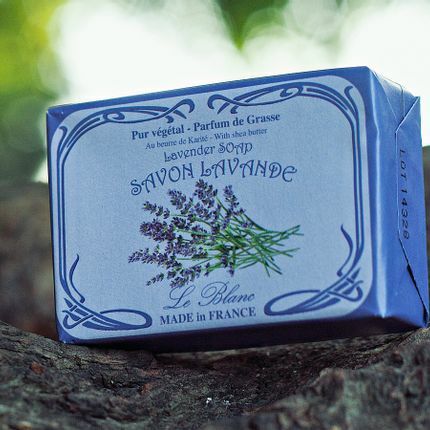 A real journey in the French Provence, where lavender and rosemary have been lulled by the cicada songs, and cuddled by a generous sunshine.